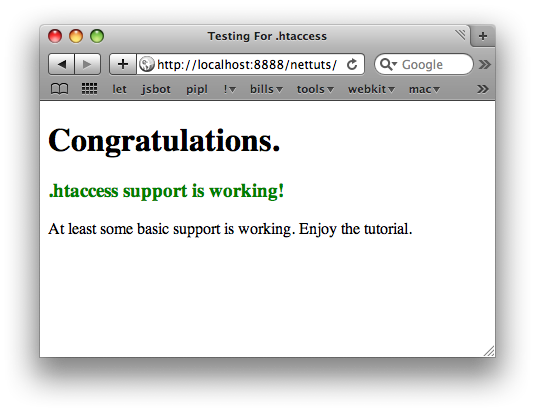 All .htaccess tutorial tips for WordPress and other platforms. rewrite, redirect 301, 302, permalink rewriting, keep alive, gzip leverage browser cache 301 redirection using .htaccess and other etc. then 2nd url will automatically redirects to present URL. you need to add the above below the .htaccess file also you want place other third party website urls’ also which is redirecting to other domain. you can HTTP header expire date if you using w3 total cache plugin wp super cache you don’t need to add this separately w3 total cache update it for you. how to enable keepalive using htaccess in wordpress website? it’s communication between browser and server. Why we want use keep alive? To reduce server load by keep living the loaded resources in browser. also see the robots.txt tutorial.